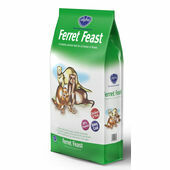 Ferrets are carnivores. 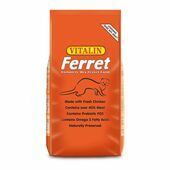 They lack the ability to derive nutrition from plant matter so a ferret diet must be high in animal protein, low in fibre and high in fat. 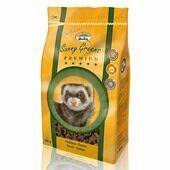 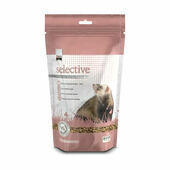 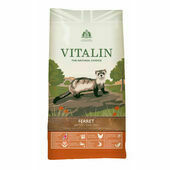 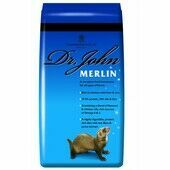 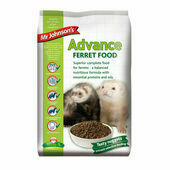 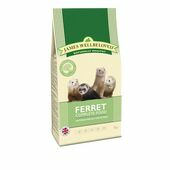 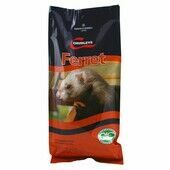 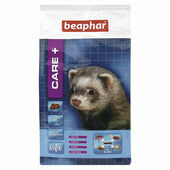 We have a range of ferret food from trusted brands to suit all requirements and budgets.